Welcome to the Isle of Boman in Haiti. 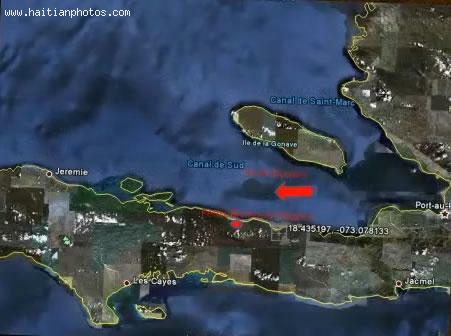 This small fishing island is located in Petite Riviere De Nippes in Haiti. The total population is no more than 500 people, comprising of about 200 fishermen living with their families. The living condition in Boman is hard for the resedents.